GLOBAL MOLD TECH MANAGEMENT, OR GMTM, CAN PROVIDE ALL OF YOUR PLASTIC AND DIE CAST NEEDS, BUT MOST IMPORTANTLY, WE DO IT WITH INTEGRITY. 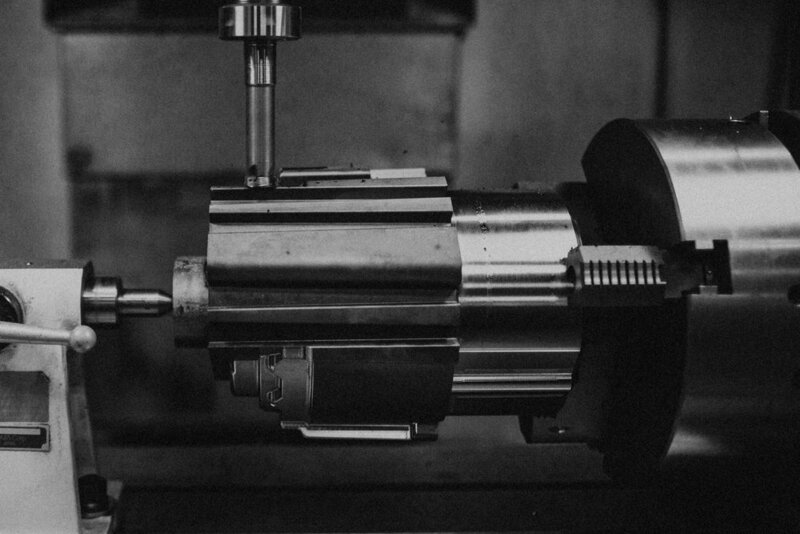 The staff at GMTM are passionate about the Tool & Die trade and strive to bring your tooling costs down, so that more production can be done domestically, but we're not "tooling brokers". At GMTM, we are all about relationships and managing our projects every step of the way. We believe that our process, utilizing our domestic presence and offshore partnerships, is unlike any other in the industry and was created with you in mind. Please take a moment to see what GMTM can do for you. We don't just offer products, but also several different services. If you have any questions on how these can be added to the process, please contact one of our team members.